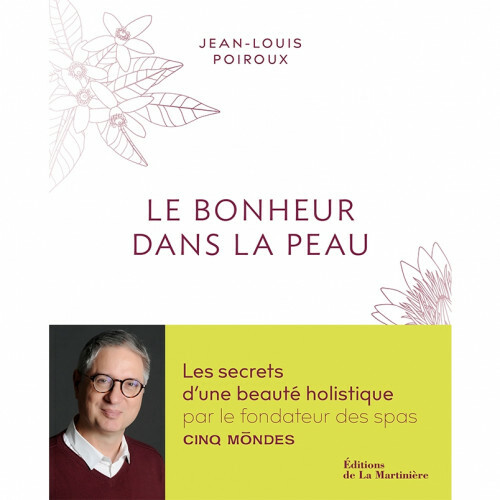 In this new book, Jean-Louis Poiroux takes you on a maiden voyage to explore some of the beauty and well-being traditions employed by Cinq Mondes for deep regeneration of the body and mind. 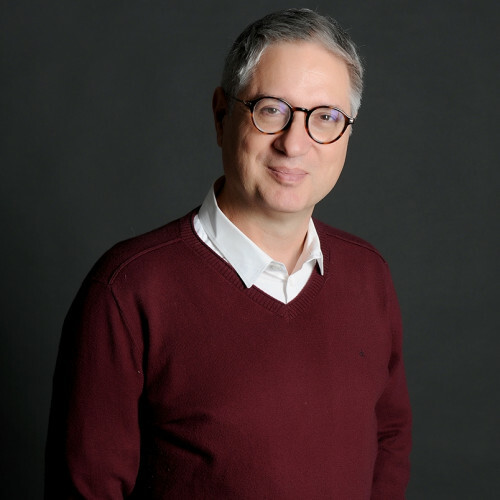 Passionate about cosmetics, aromatherapy and massage, Cinq Mondes founder Jean-Louis Poiroux has spent over 15 years travelling the globe to explore the best beauty care traditions from all over the world. A pioneer of the luxury Spa experience in France, Jean-Louis Poiroux unveils, in this personal manifesto, an overview of the secrets of beauty and wellbeing he has picked up from all over the “Cinq Mondes” (the “five worlds” - India, China, Japan, Thailand and North Africa), as well as the modern teachings of neuroscience on skin cell health. Emphasizing the role of yoga and the ancient teachings of traditional medicine (Ayurveda, traditional Chinese medicine, shiatsu), as well as the benefits of a plant-based cosmetics and the expertise of its scientific partners, Jean-Louis Poiroux explains the subtle interactions between the body, mind and skin, all leading towards a perfect balance that will leave you feeling happier and more confident in your skin. 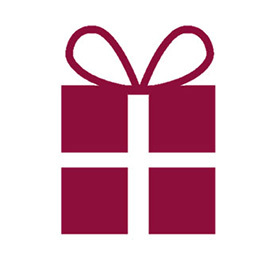 The Happiness within the skin is a detailed book which will enchant all those curious to discover all the wellbeing and beauty secrets!